Plans to unveil the new PureTech three-cylinder engines have recently been announced by Peugeot as they aim to replace their 1.6-litre straight-four unit. The new PureTech engines will be the first direct injection turbos developed solely by Peugeot and it seems they will be debuting soon. 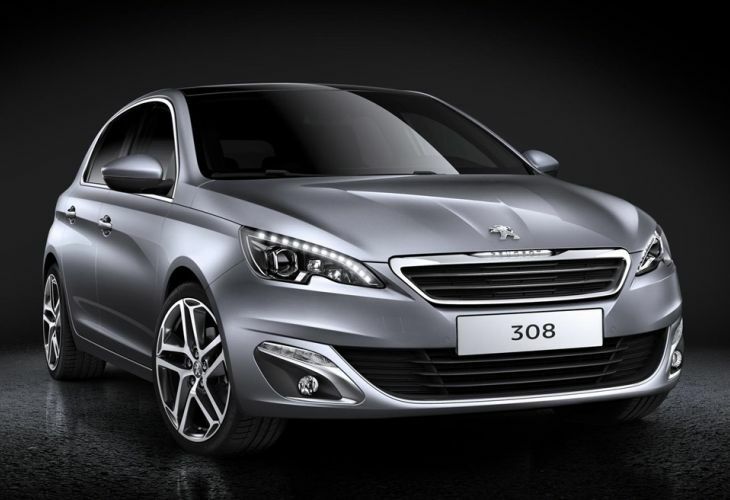 According to an informative article on Auto Express the PureTech three-cylinder engines will debut at the end of March in the Peugeot 308 with naturally-aspirated and turbocharged 1.0- and 1.2-litre engines. These will initially feature in the 308 and 308 SW by the end of the month, and will then start appearing in the likes of the 108, 208 and 2008 crossover during the course of 2014. As power options throughout the range extend from 67bhp to 128bhp, the top end performance will match that of the old 1.6-litre four-cylinder with help from redesigned direct injectors and an updated turbo. In other news, we recently highlighted the new Peugeot 308 SW, 108 and more at GMS 2014, as we spoke about Peugeot’s history with the exhibition and the anticipated models showcased at the auto show. We talked about the new Peugeot 308 SW and 108 appearing along with their new 308 R Concept and HYbrid Air Concept models. Returning to the original source are you looking forward to seeing the new PureTech three-cylinder engines debut soon?